At the Peramiho Girls Secondary School, 300+ students are getting the opportunity to build their computer skills. 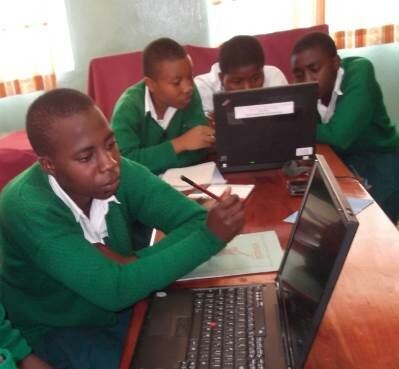 Thanks to a corporation in Switzerland Peramiho Girls Secondary School received refurbished laptops. More than 90% of our graduates go on for further education. Knowledge of computers is a necessary skill in higher education. Computer skills provide an open passage for further development and more opportunities for our students in the future.